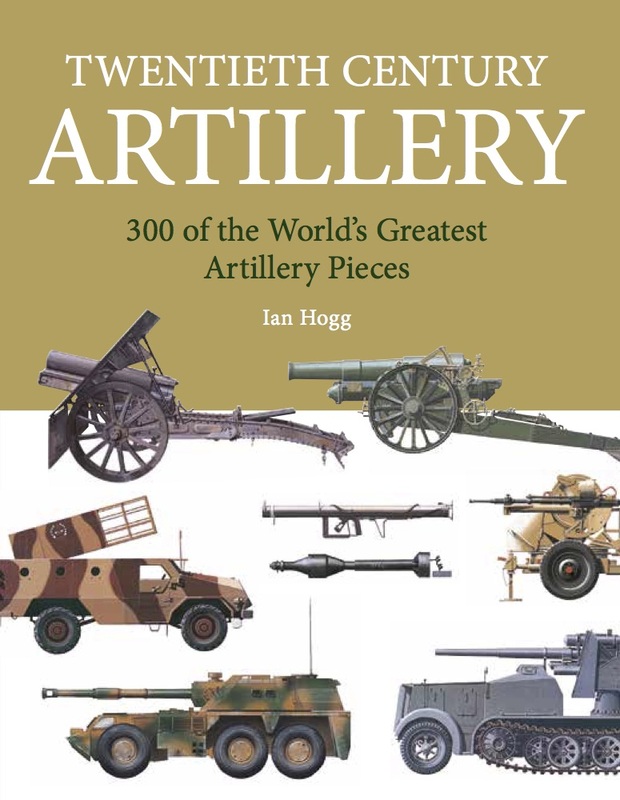 Expert Guide: Twentieth-Century Artillery brings together 300 of the most important examples of artillery used or designed between 1900 and the year 2000. 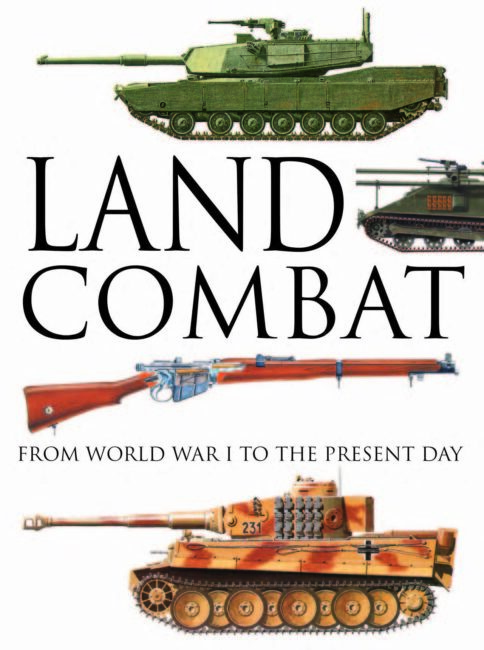 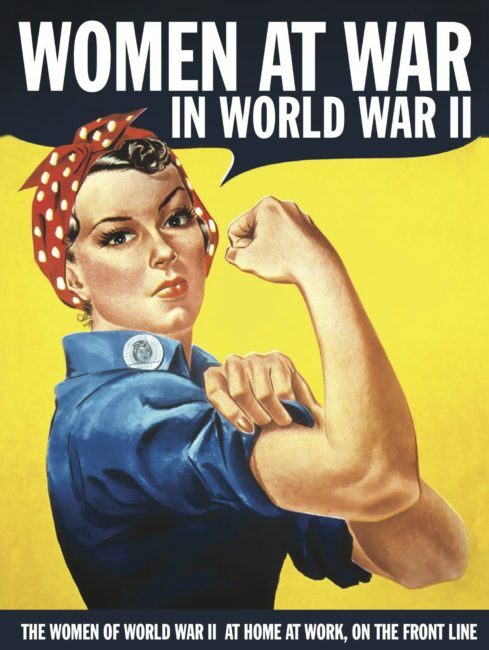 Beginning with the guns that pounded the trenches in World War I, the book details all the major forms of artillery in service throughout the century. 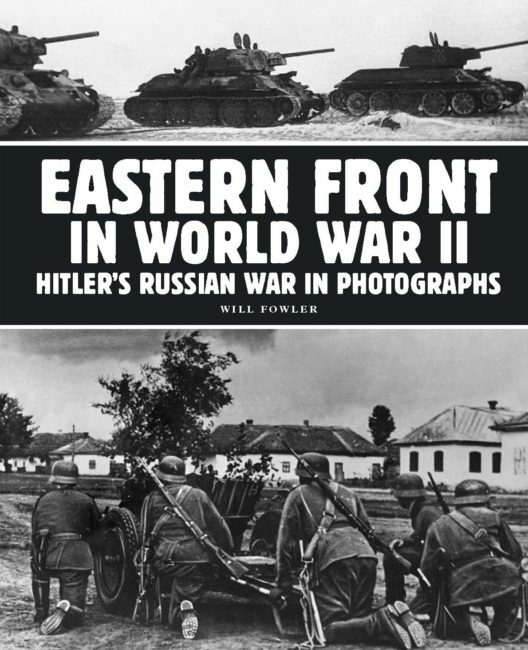 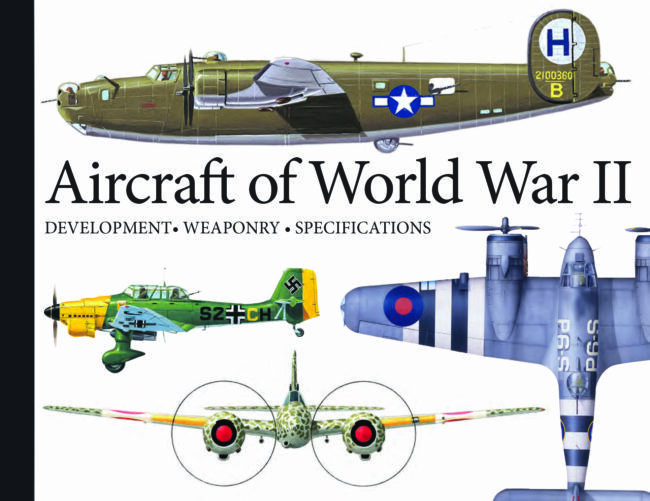 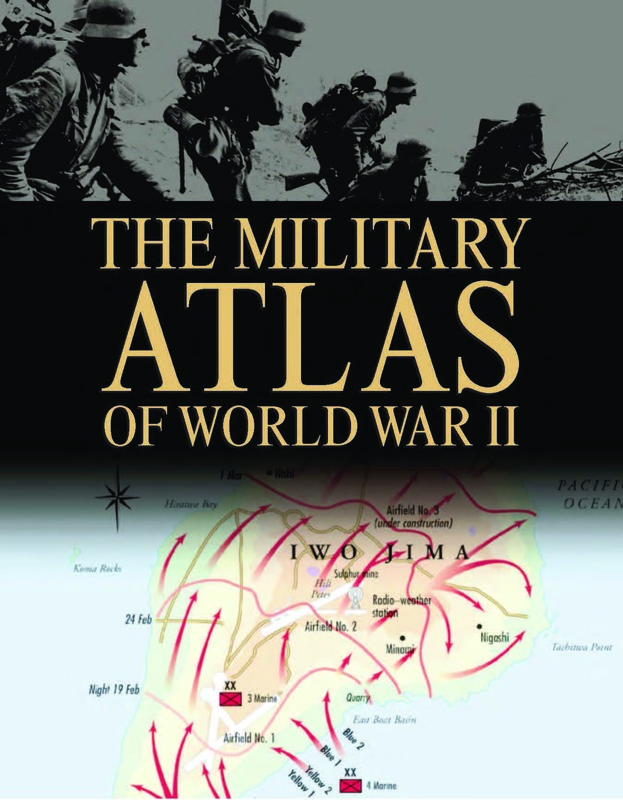 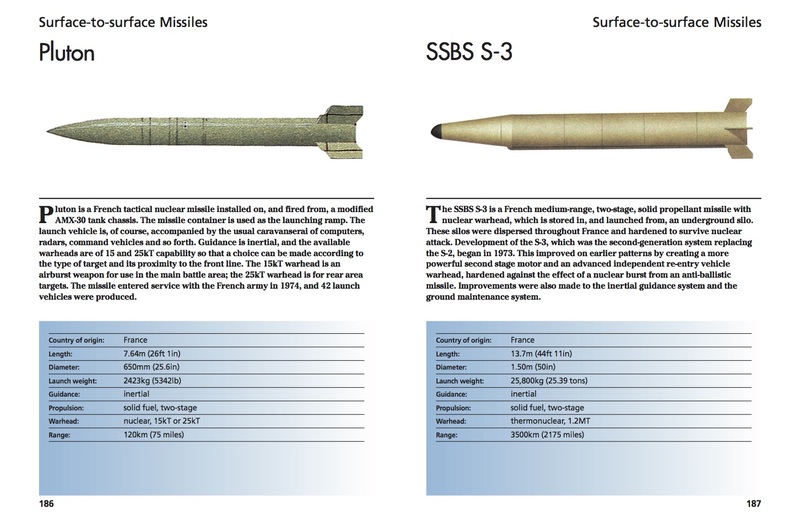 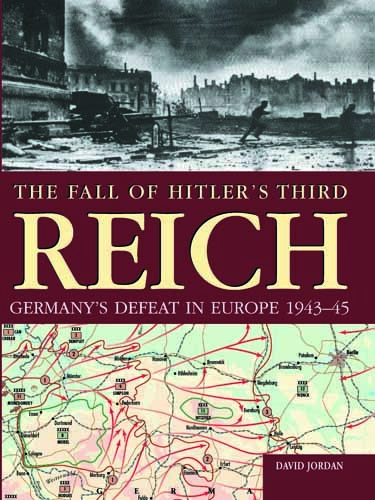 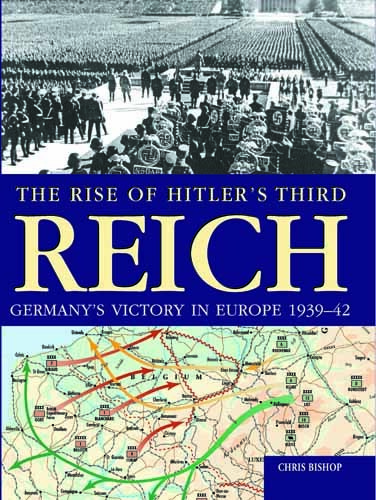 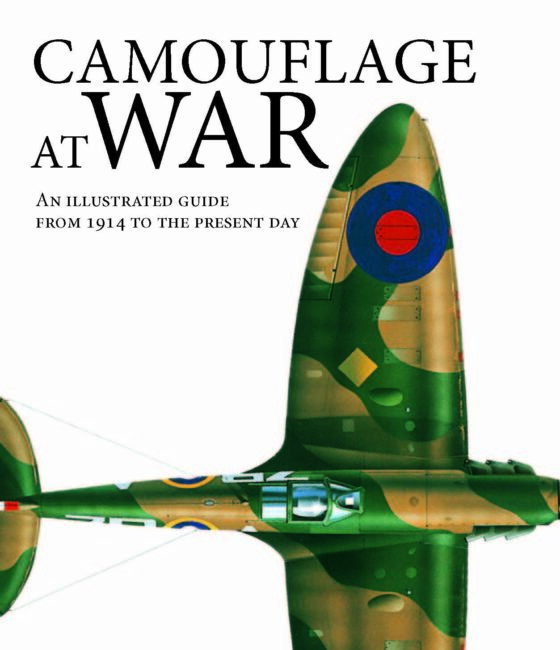 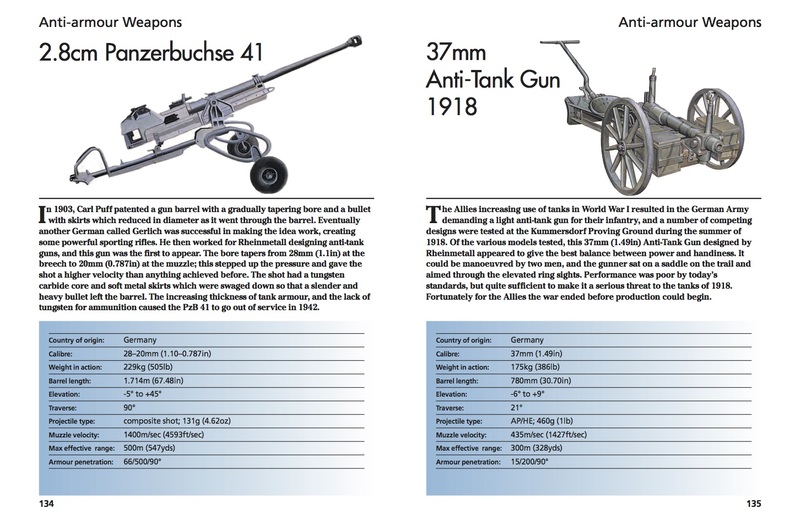 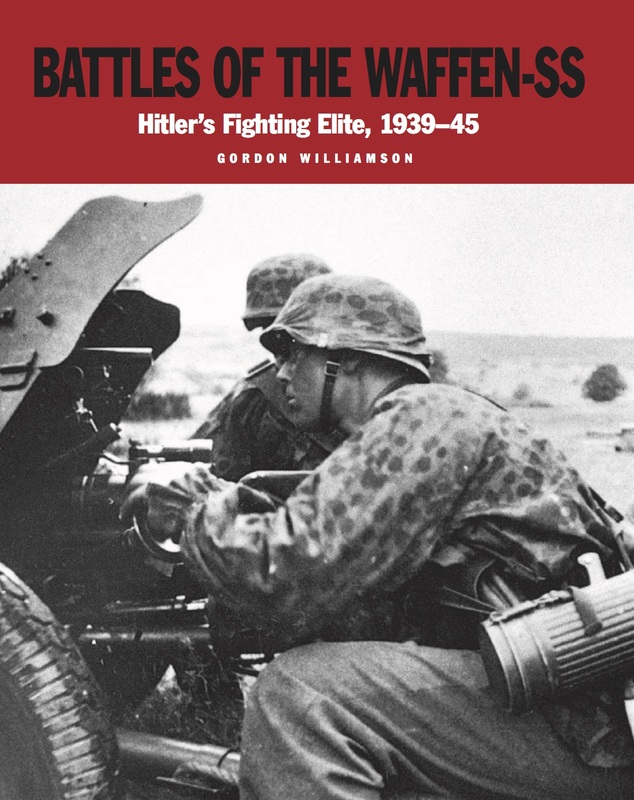 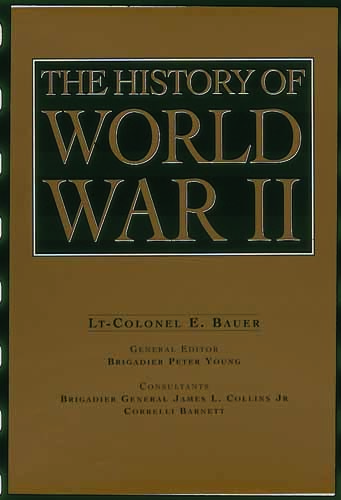 From hand-held anti-tank devices, anti-aircraft guns and field pieces of World War II to the recent tactical and strategic missiles, Twentieth-Century Artillery provides a wide survey of the development and use of artillery, with the entries conveniently placed into categories for easy reference. 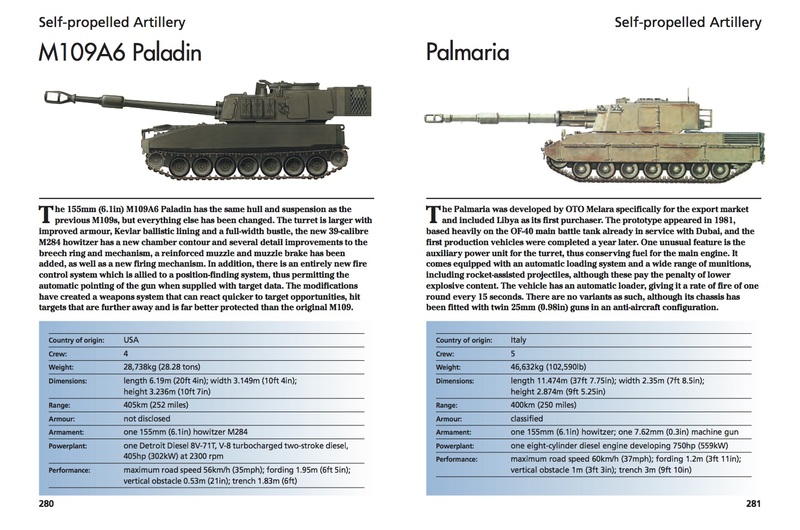 Presented in a handy, pocket-book size, arranged by type and with 300 colour illustrations, Twentieth-Century Artillery is an authoritative and accessible reference work, which will appeal to anyone with an interest in military technology.